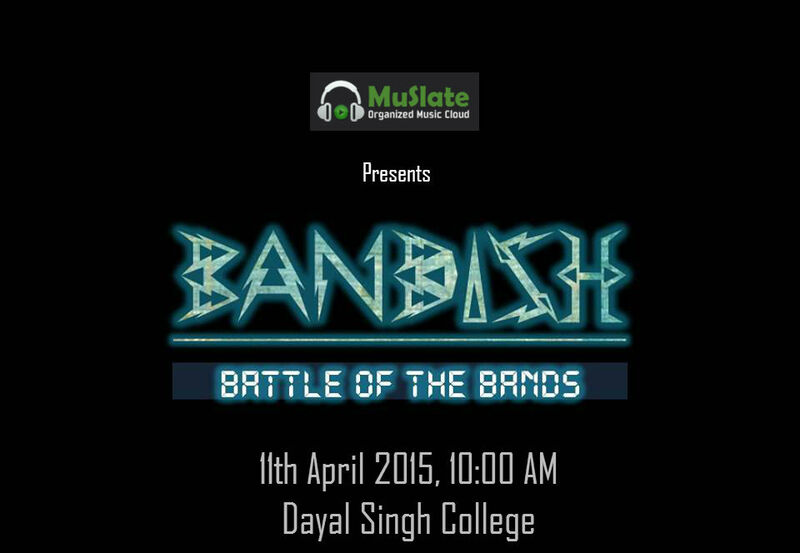 Muslate in Association with IIITD presents Battle of Bands. 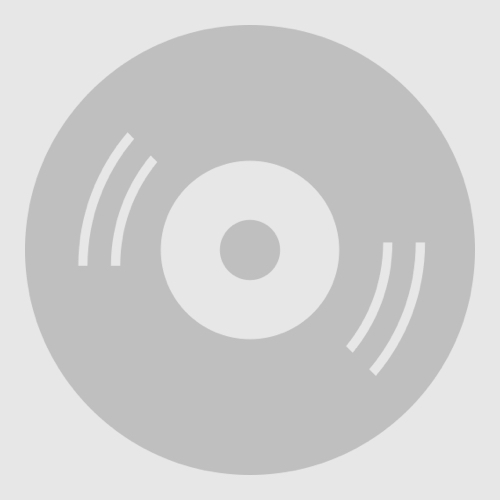 For those who Love music ? Passionate about it ? Tap your feet to the music you hear from just a few weeks away. This is the opportunity you just can't miss. 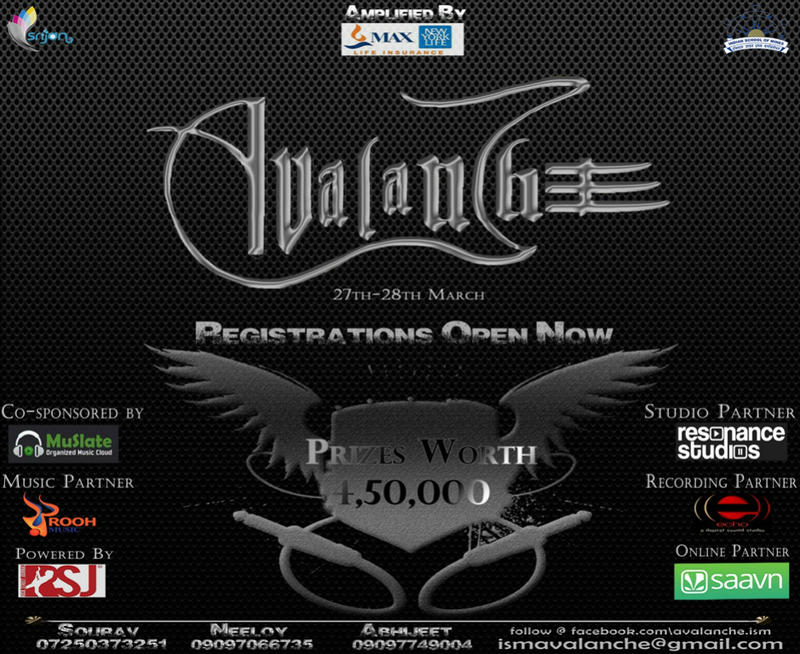 We have the stage set, you very well know how and what to do next ? 'Odyssey' The word comes from the Greek Odysseia, name of the Homeric epic poem of ancient Greece relating to the 10 year adventurous journey of Odysseus. True to it&apos;s meaning, the theme for Odyssey&apos;17 is &apos;Around the world in two days&apos; - a one of it&apos;s kind journey across the seven seas, seven continents and seven heavens in two days - with just one destination. IIIT Delhi was created by the Government of Delhi in 2008 as per the IIIT-Delhi Act. The IIIT-Delhi Act ensures administrative and academic autonomy. The General Council is the highest body overseeing the institute, and advises the Vice-Chancellor. The Chancellor of the Institute is the Lt. Governor of Delhi, who also chairs the General Council of the Institute. The Board of Governors consists of the Director, the Chairman, four experts, two government nominees and two professors. The Board decides the salaries, the number of positions and selects the four experts. The Senate and Board can start degrees/programs. The Senate is empowered to take all academic decisions. The Institute's operational head is the Director. Overall policy making and governance rests with the Board of Governors (BOG). 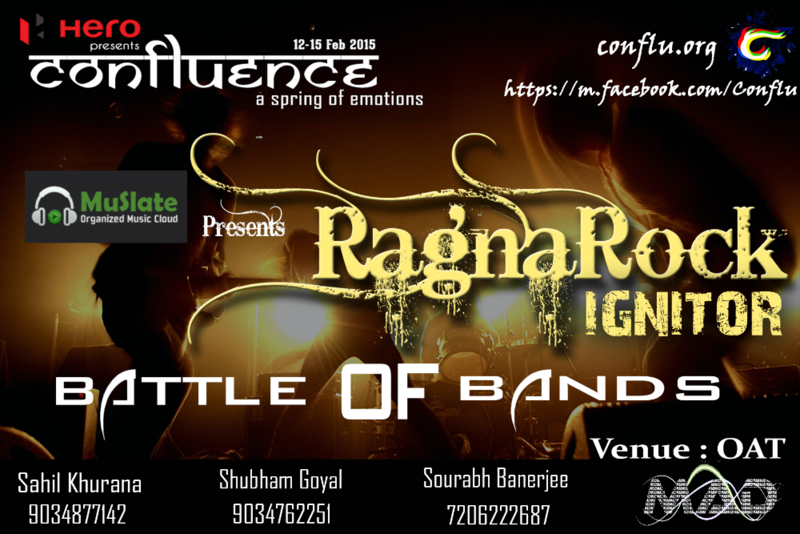 IIIT Delhi gets it that the most important thing for a band is to make their presence felt. You want to make the crowd jump and bang their heads to the tunes. You want us to feel the music and reach our soul. Bring out your solos and your rhythm, make the crowd jump. Amaze Delhi with the your performance and win the hearts of the people! 7. 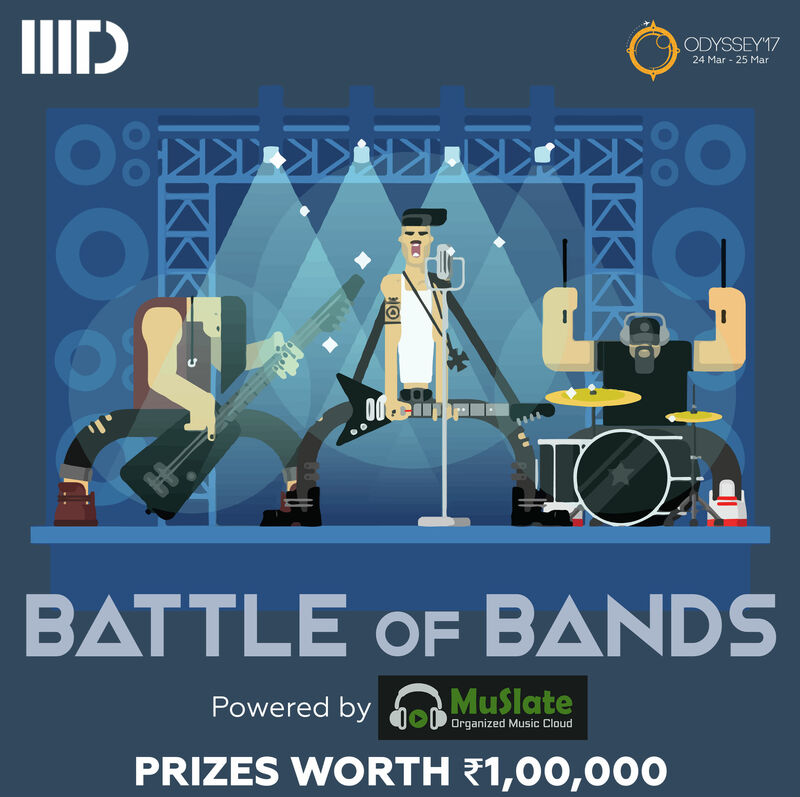 Any dispute arising due to any confusion regarding the contest shall be resolved only by IIITD and Muslate.com and the decision or resolution provided will be considered final. 9. Original composition would be preferred. 10. Entry Submission for contest may subject to rejection. 11. 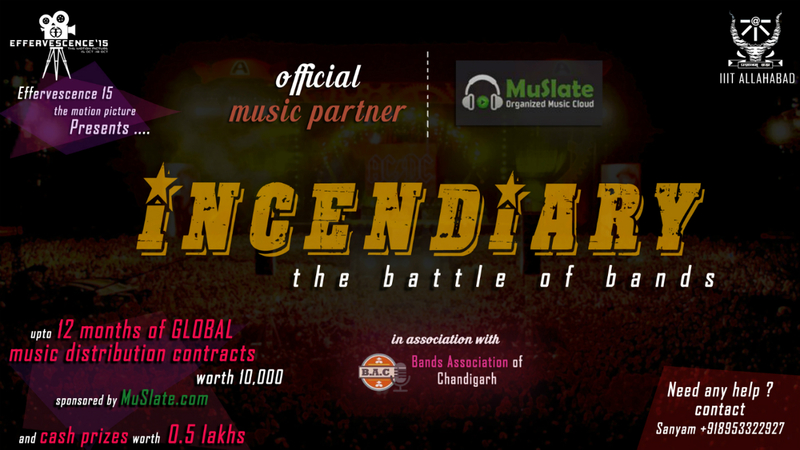 Only 5 Bands will be shortlisted and invited for the finale event. 12. Allowed number of Band Members would be 3-7. 13. 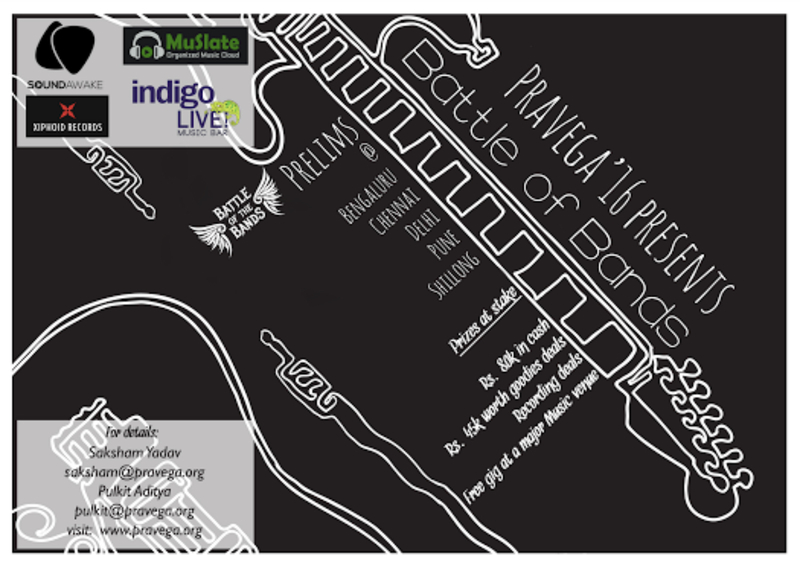 The line-up of the band should be the same as submitted for prelims. 14. The judges decision will be final and binding. 15. 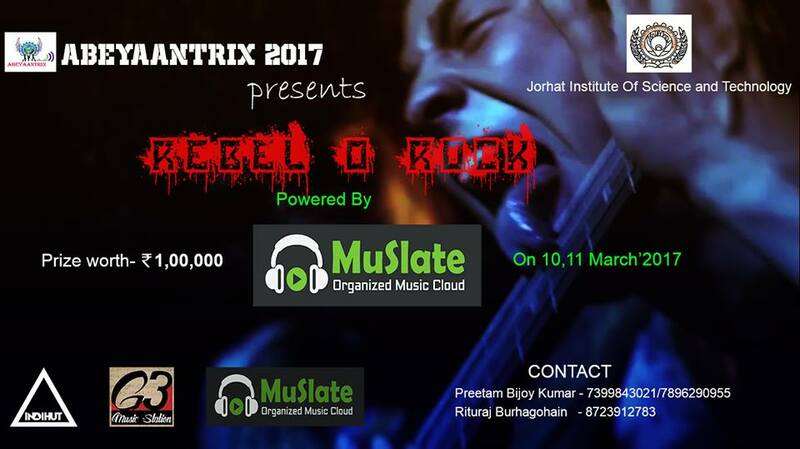 Muslate.com and IIITD reserves the right to make any changes in the rules, without any prior notice and disqualify any participating band on grounds of misconduct or obscene behaviour.